In Stock. Sold by Himalaya. and Fulfilled by Amazon. Gift-wrap available. Save 15% when you receive 5 or more products in one month to one address with auto-deliveries. Currently, you'll save 5% on your Sep 23 delivery. 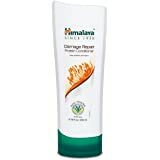 ANTI-BREAKAGE HAIR OIL FOR SPLIT ENDS: Himalaya Anti-Breakage Hair Oil is for damaged hair, fragile hair, or weak hair, any time you want strong and healthy-looking hair with fewer split ends. 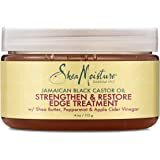 WITH AMLA AND THISTLE TO PREVENT HAIR BREAKAGE: Thistle helps reinforce weak and fragile hair and Amla effectively moisturizes the hair and scalp to help prevent dryness and hair damage. 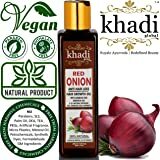 WITH CHICKPEA AND FENUGREEK FOR DAMAGED HAIR REPAIR: Chickpea is a source of protein, and Fenugreek has emollient properties that moisturize and nourish hair. 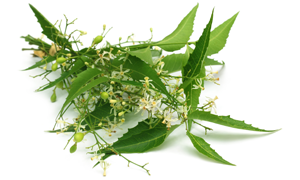 WITH NEEM & BAEL TREE: Help keep the scalp and hair healthy looking. NO ANIMAL TESTING: We care about our furry friends. That is why we never test our personal care products on animals. Sold by Himalaya. and ships from Amazon Fulfillment. Dry, damaged hair and split ends won’t give you a break? Enough already. Snap out of it. Himalaya Anti-Breakage Hair Oil, a fortified combination of gentle moisturizers and herbal emollients to help nourish your scalp and condition the hair shaft to help prevent dryness and damage, and leave your hair shiny and healthy looking. What Makes Himalaya Anti-Breakage Hair Oil Different? 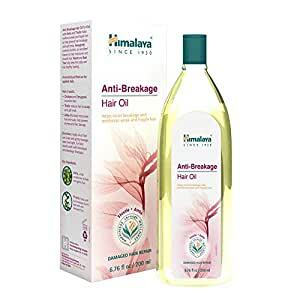 Himalaya Anti-Breakage Hair Oil is fortified with Amla and Thistle to help reinforce weak and fragile hair, and to help prevent hair breakage and split ends. The Fenugreek in Himalaya’s gentle formula contains lecithin, an emollient known to help moisturize and nourish hair. And the Neem and Bael Tree help keep the scalp clean and the hair healthy-looking. What's In Himalaya Anti-Breakage Hair Oil, And Why Is It One Of The Best Hair Oils On The Market? 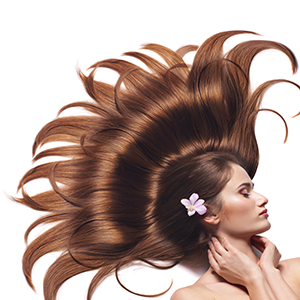 - Chickpea and Fenugreek nourish the hair. 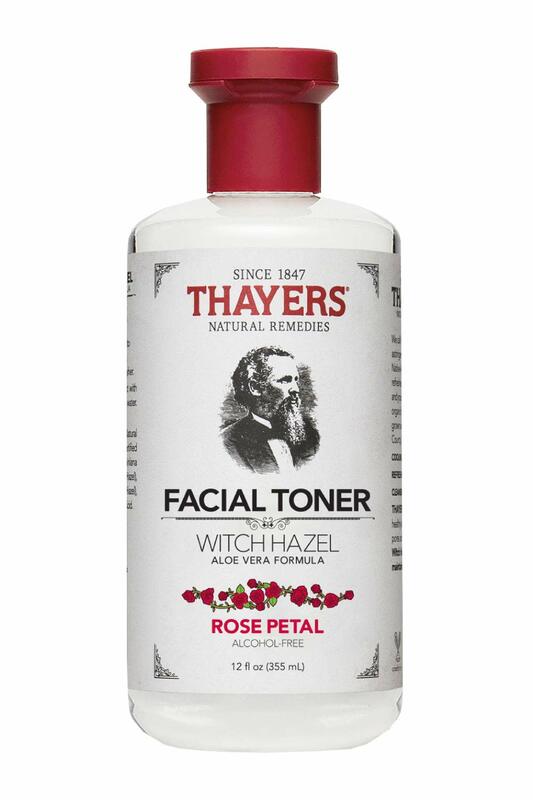 - Thistle reduces hair breakage and split ends. - Amla effectively moisturizes the hair and scalp, and helps prevent dryness and hair damage. - Neem and Bael Tree clean and protect. 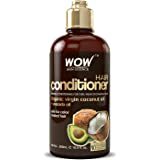 - Works great as a relaxing scalp massage before you shampoo. 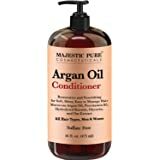 - Provides lasting moisture for overstressed hair in distress. Himalaya Is Proud To Be Different? 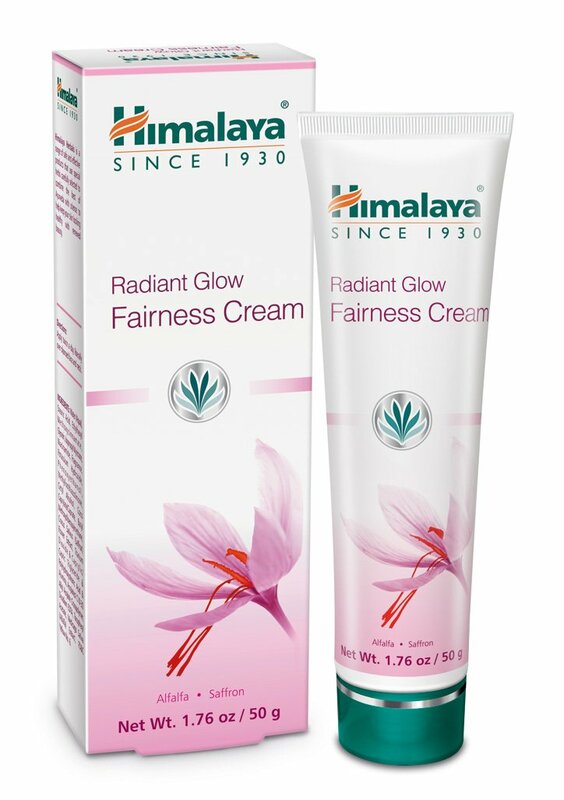 Himalaya is a family-owned company founded in 1930 with products sold in over 90 countries. Integrating the principles of Ayurveda and modern science, Himalaya is a worldwide pioneer in the field of herbal health and body care. 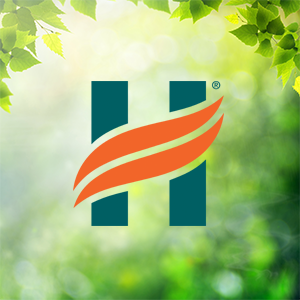 Himalaya believes in community health, sustainable farming and environmental responsibility – part of their ongoing commitment to Happiness through Wellness. Family owned since its beginning in 1930, the Himalaya legacy now spans over 85 years, stretching from one man, to his son, to his grandson — from India to a global presence. Through the work of over 8,000 employees, products are sold in over 90 countries, with one product sold every 1/16th of a second. Himalaya products are based on the wisdom of Ayurveda, India’s well-respected traditional system of medicine and advancements in modern science. Himalaya’s R&D department employs over 250 physicians and scientists, and is recognized by India’s Institute of Health Sciences as an approved PhD Center. 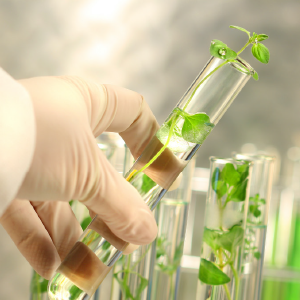 The R&D facility is Good Laboratory Practices and Good Clinical Practices certified. Himalaya’s manufacturing facility is Good Manufacturing Practices certified. From the beginning, Himalaya’s mission has been to research nature and enrich lives. This is achieved in part by ensuring everyone the opportunity to purchase pure and effective products at a value. Philanthropic practices are intrinsic to the inherent disposition of the company. Himalaya teaches their family of farmers to grow native plants sustainably on their land without the use of harsh chemical fertilizers or pesticides, educates thousands of children, has planted over 200,000 trees worldwide, supports the survival of indigenous tribes, donates to community needs, and cares about its employees – all an important part of doing business. Himalaya believes that if wellness is the path to happiness, we must all contribute to the wellness of all things. Wellness of people, wellness of the environment, wellness of our communities – all part of the vision for Happiness through Wellness. 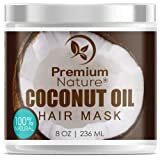 This oil prevents hair fall and stimulates hair growth. It contains Bhringaraja and Amalaki, proven hair growth promoters. 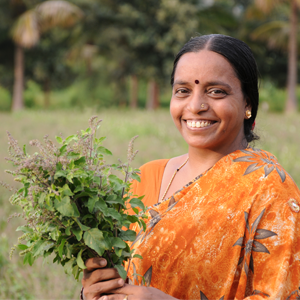 Methi, which is rich in lecithin and proteins, nourish the hair roots. Neem and Bilva prevent scalp infections and keep hair healthy. It moisturizes the scalp and hair. 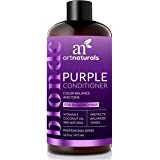 Prevents dryness and hair damage. Ingredients: Eclipta prostrata (Thistles, Bhringaraja) - Anti-hair fall agent. 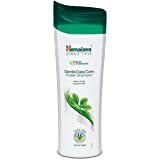 Emblica officinalis (Indian Gooseberry, Amalaki) - Conditioner for hair." Part your hair and apply oil on the scalp. Massage the scalp gently in a circular motion using your fingertips so that the oil is absorbed into the scalp. Leave for an hour or more before washing. 5.0 out of 5 starshighly recommend this oil and the seller! 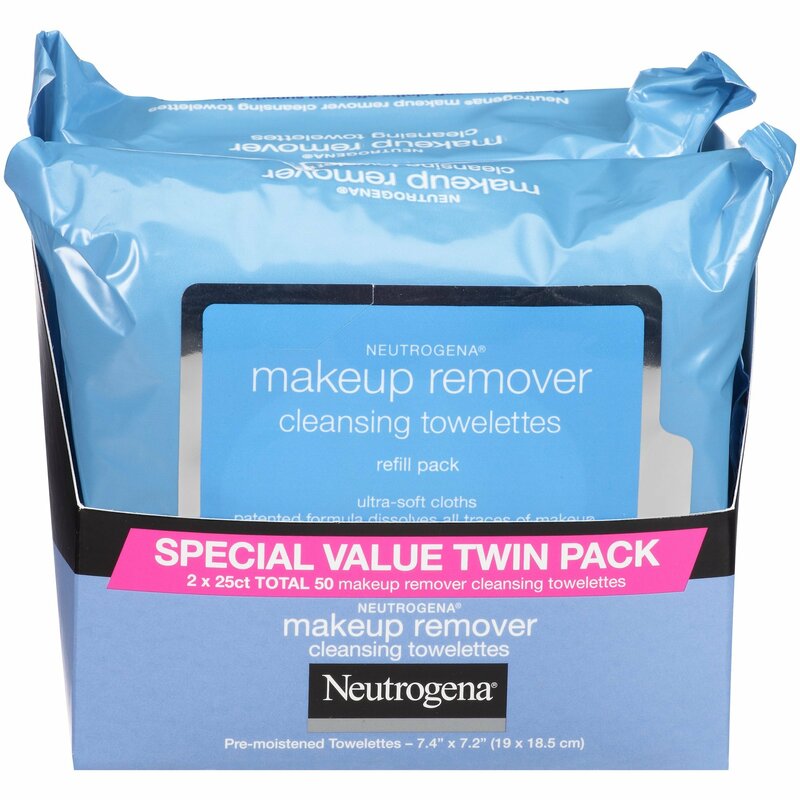 I have been using this consistently for several weeks in combination with other home remedies and I am certainly seeing a difference. The seller shipped the product very very quickly and the dates on the oil package show that it has been recently packed. 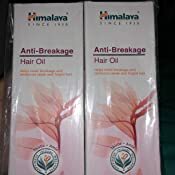 I work overseas supporting the mission in Iraq and since my stay is more than six months I have ordered 4 packs of Himalaya Anti-hair fall oil and instead I have received 4 packs of anti- hair brakage oil thanks for that himalaya. 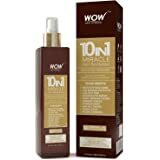 The best product I have ever used to stop hair fall! Definitely purchasing again! 2.0 out of 5 starsFor an oil the consistency is more like water. I'm not impressed. For an oil the consistency is more like water.